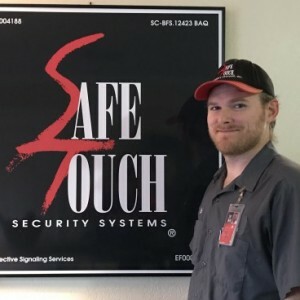 Sam G has a 5-Star rating and leads the company in total reviews, making this pro a ReviewBuzz Rockstar! Sam was very professional and explained everything in a way that I understood. He provided tips that I didn't know. 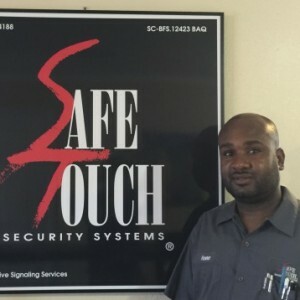 I would definitely recommend Sam to all safe touch clients. Sam arrived on time and immediately repaired the problem. Sam is friendly and professional. Sam answered all my questions completely and professionally! 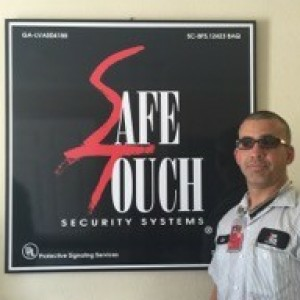 Safe Touch is fortunate to have Sam doing such an outstanding job for your customers! Thanks, Sam! 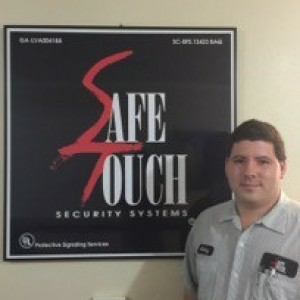 Sam was the tech from Safe Touch who took care of my issue. He was polite, professional and highly knowledgeable in resolving my problem. 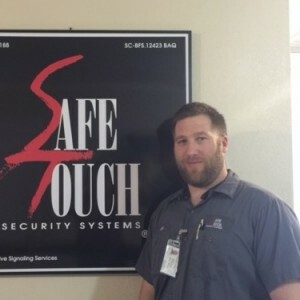 I really think that safe touch hires and trains the right people for the job. Sam definitely is one of them. 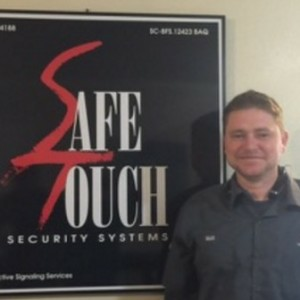 Sam is an excellent technician; knowledgeable and efficient. 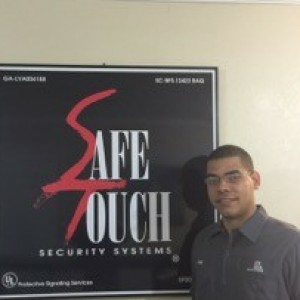 It was a pleasure having him work on my system and I happily recommend him. Sam G. Was in & out fast & the repair was taken care of. Sam was efficient, friendly and very knowledgeable. He found a broken wire in our Master Control Box....which means we have not been getting security service for who knows how long. We were very appreciative of his thoroughness. He rates a five star in our book. Shirley Seals - Sorry Sam if this did not go through.